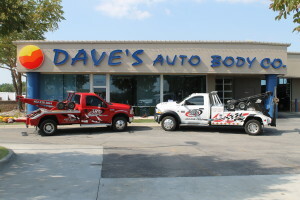 When you need auto body repair in the Omaha area, come to Dave’s Auto Body Co. 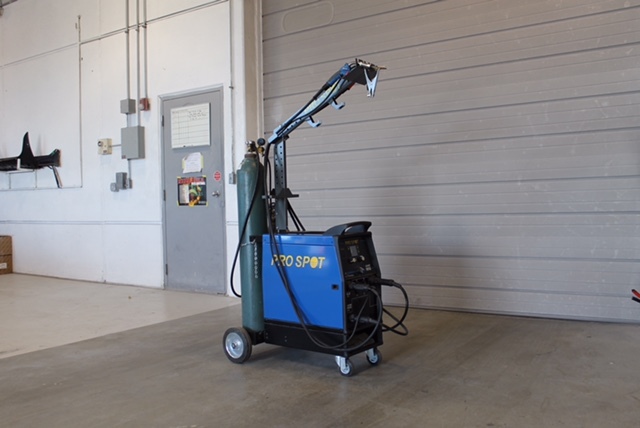 Founded in 1974, with 40+ years in the auto body repair business, and a combined 400+ years of experience between our employees, you can trust that we have the expertise to provide a high-quality auto body repair. Our technicians are ASE and I-Car Gold Class certified and stay current on the latest in diagnostic testing and repair to ensure that you get nothing but the best for your vehicle. 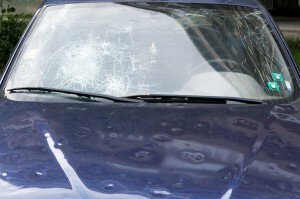 We work with all insurance carriers to get your claim handled for you as quickly as possible. We repair all makes and models of vehicles, and every auto body repair has a lifetime guarantee on workmanship. 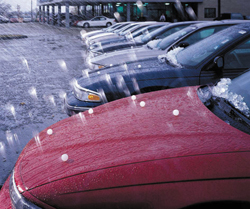 If your car is suffering, Dave’s Auto Body Co. can help. Call us at (402) 671-0646 to schedule a free estimate. If you Contact Us through our website we will respond within 24-48 hours. 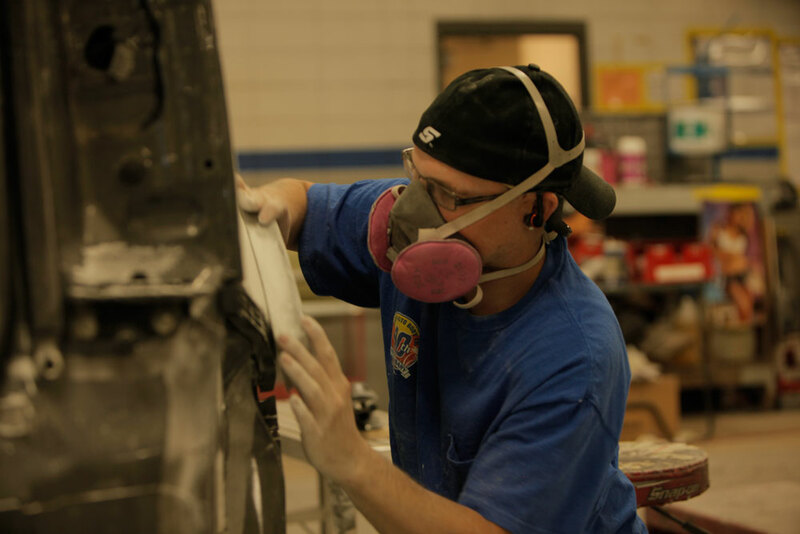 At Dave’s Auto Body Co., our paintless d ent repair service will have your car looking like new. 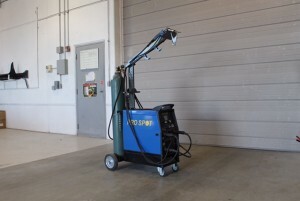 It is quicker and less expensive than traditional fill-and-paint methods and returns the vehicle’s body to factory-like condition. Paintless dent repair is a process that can be done when the damage is a small dent that has not damaged the paint surface. 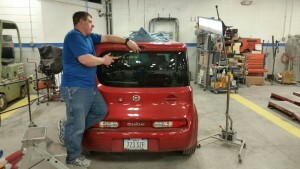 Dave’s Auto Body Co. is your Omaha expert in paintless dent and collision repair. Call us at (402) 671-0646 to schedule an estimate. In recent years, manufacturers have utilized more aluminum in vehicles than ever before. Because it doesn’t react like steel, aluminum repair is highly specialized and requires thorough training. 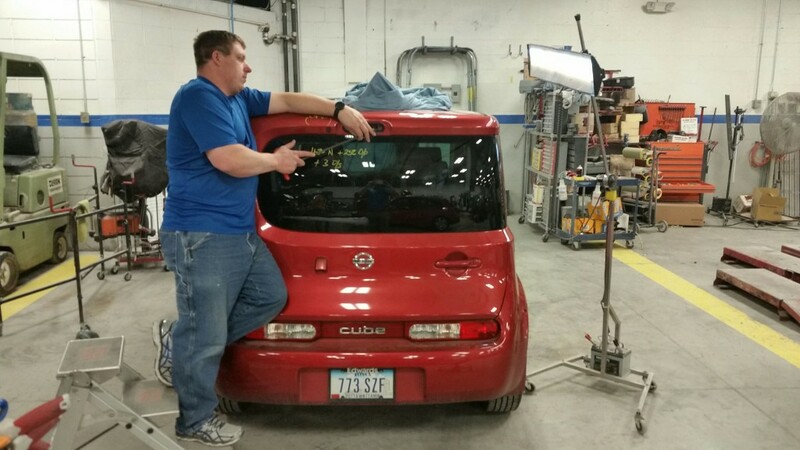 All of our repair technicians are I-Car Aluminum Repair Certified and can handle your repair needs. If you have damaged your vehicle and need aluminum repair, contact the Dave’s Auto Body Co. specialists at (402) 671-0646 today. We offer 24/7 towing service. During business hours call us at (402) 671-0646 to arrange the tow for you. After hours, contact Roger at 3 B’s Towing Service at (402) 238-2844 for assistance. You served us, now let us serve you. 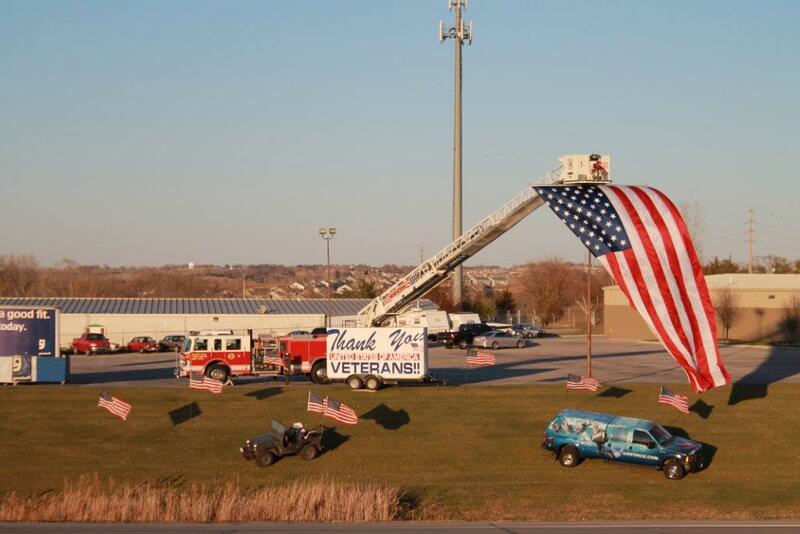 All active, reserve, retired and former military get a discount at Dave’s Auto Body.